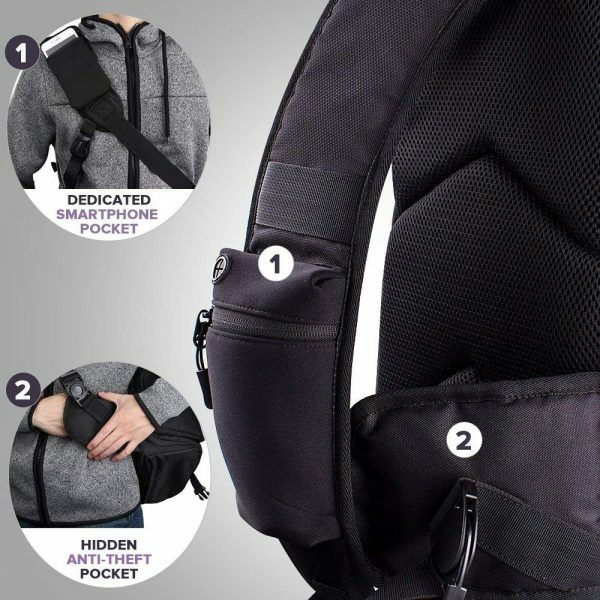 SLING BAG STYLE CAMERA BACKPACK – Quick rotation from the back to the front of your body gives you FAST AND EASY ACCESS to your camera. 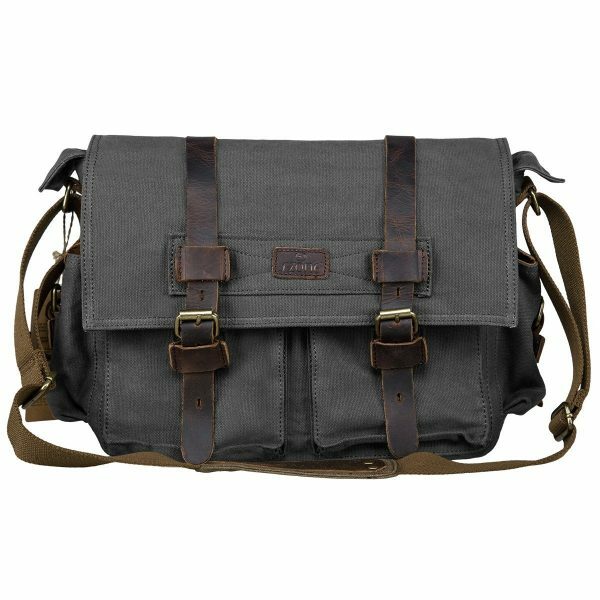 Soft padded crossbody shoulder strap for MAXIMUM COMFORT for both men & women. 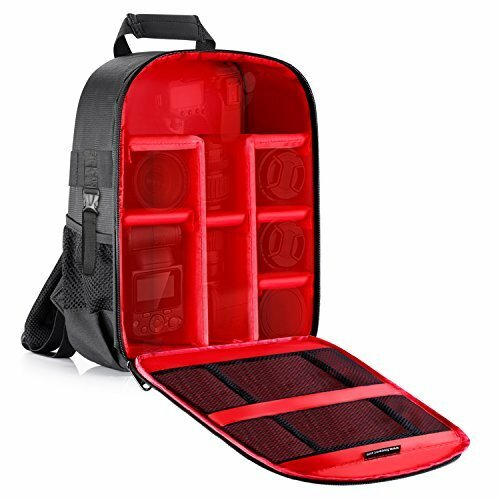 DESIGNED FOR PHOTOGRAPHERS – Holds your DSLR or mirrorless camera with a standard zoom lens and allows you to pack extra lenses or flash units. 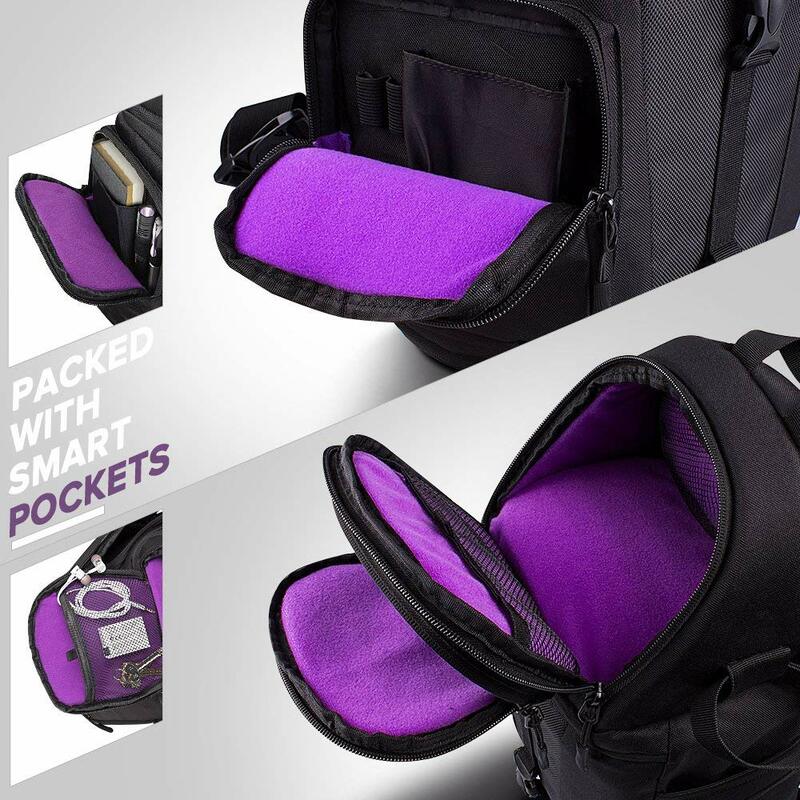 Comes with INCLUDED WATERPROOF RAIN COVER. 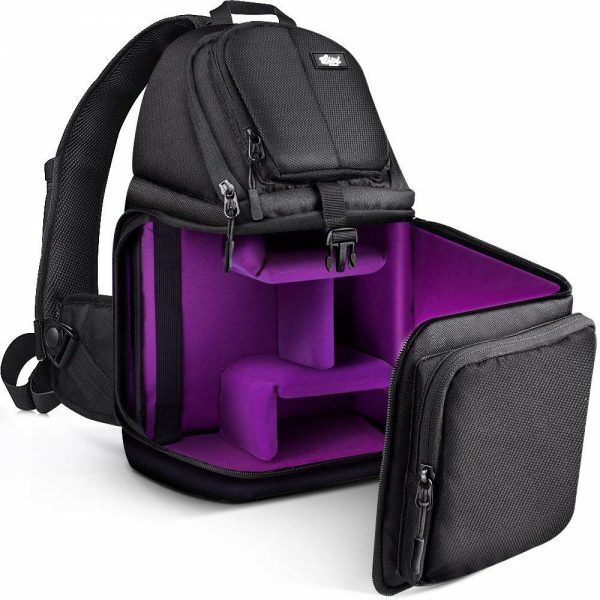 The exterior also features a TRIPOD HOLDER. MODULAR INTERIOR INSERTS – Compact form factor with large interior (10.6 x 9.4 x 5.9 inch LxWxH), featuring removable modular organizer inserts. 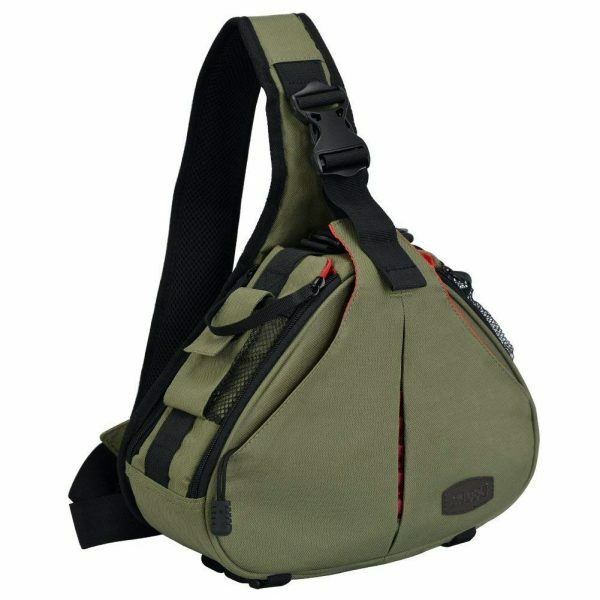 CUSTOMIZE THE BAG AFTER YOUR NEEDS. 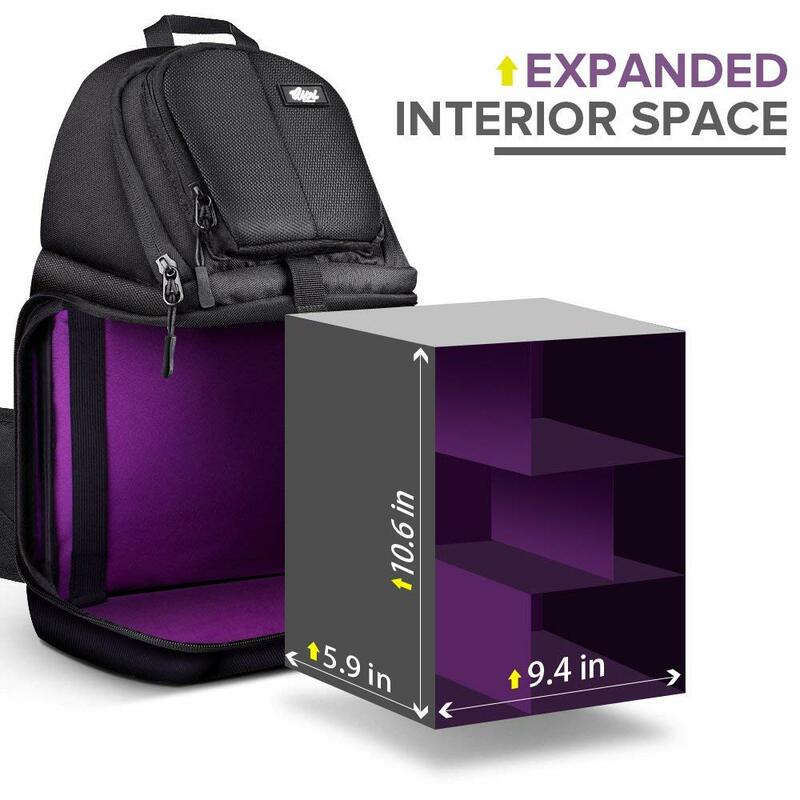 Small COMPARTMENTS FOR ALL YOUR ESSENTIAL ACCESSORIES. 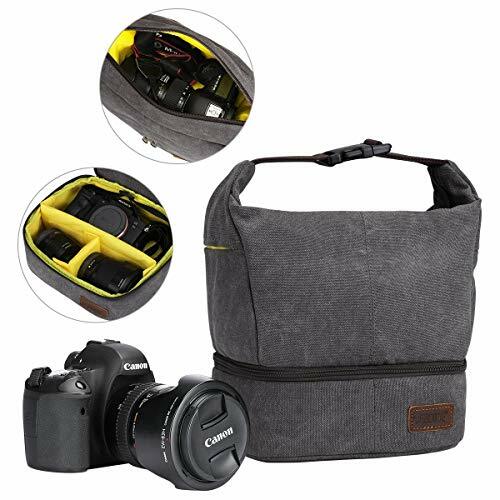 Whether you sell in USA,UK, European countries at online store like Amazon.com , Ebay.com , Shopify or your owned E-commerce website and Offline retail Shop, Our one step amazon fba wholesale sourcing services like Amazon product photography , Amazon FBA Prep and FBA Logistics service aim to help you import Camera Bag – Sling Bag Style Camera Case Backpack with Modular Inserts & Waterproof Rain Cover – for DSLR & Mirrorless Cameras (Nikon, Canon, Sony) – Black to your company or Amazon FBA warehouse directly from china. I believe Leeline sourcing is the best one.